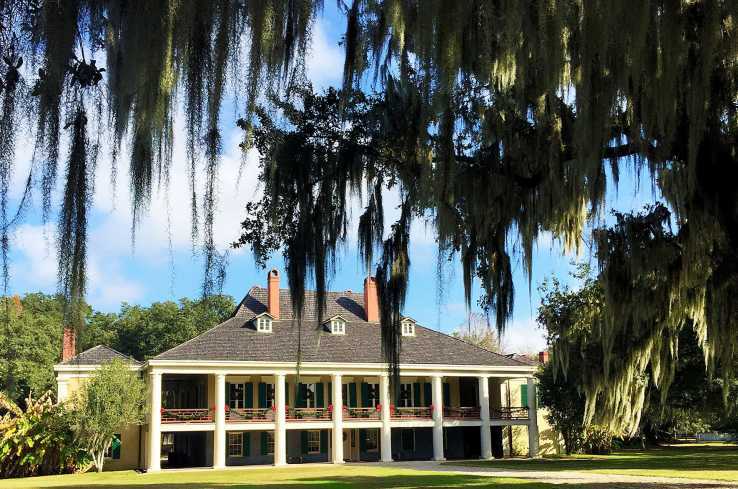 Just 30 minutes away from downtown New Orleans and 10 minutes away from the Louis Armstrong International Airport, Destrehan Plantation is the oldest documented plantation home in the lower Mississippi Valley. 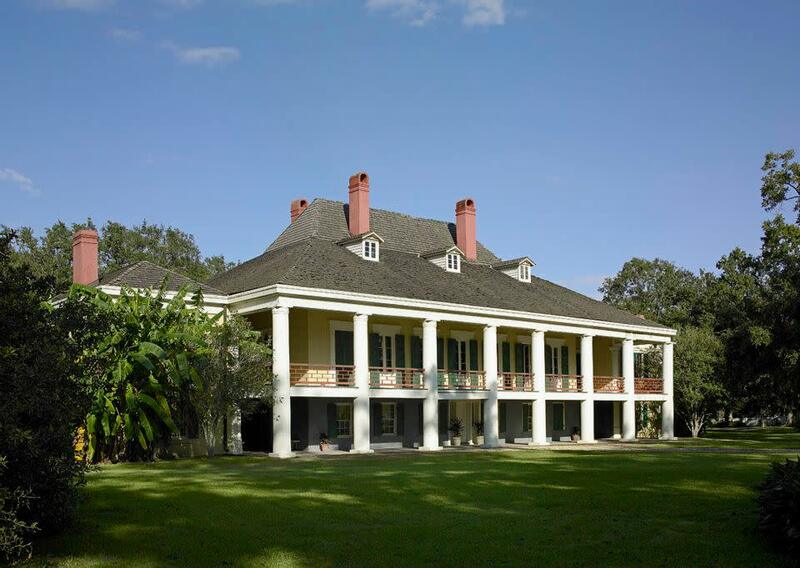 The plantation is open seven days a week, with the exception of major holidays from 9:00 am to 4:00 pm. 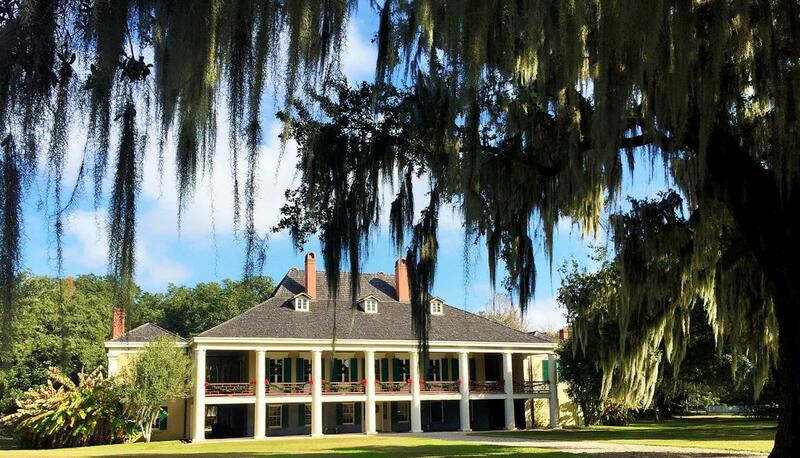 Tour highlights include a guided tour of the plantation home by a costumed interpreter, a folk-life demonstration, original documents & artifacts, exhibits, picturesque grounds and a picnic area.